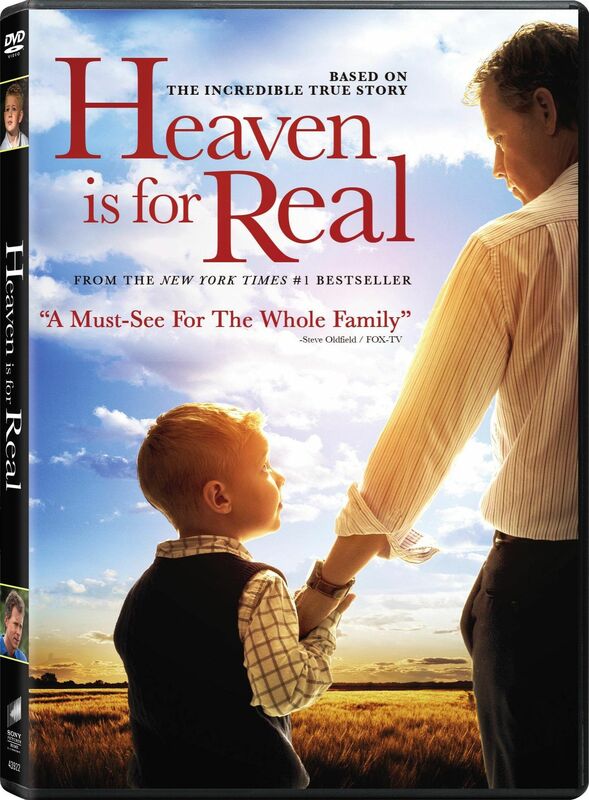 As the movie “Heaven is for Real” comes out on DVD, there is a renewed interest in the story of four year old Colton Burpo. While I am more a fan of the book than the movie, I will admit the movie is very entertaining and uplifting. That said, let me address a couple things. The main concern I have with the film is that it leaves out the most important point. The answer to the question “How do I get to go to Heaven?” They came close a couple times and in one scene had a great opportunity but missed the boat. The answer, of course, is God loves them (and all of us) the same. However, the implication is if God loves us, we all go to heaven. This is simply untrue. God loves us all so much that He sacrificed His Son for us but it is up to us rather or not we accept His gift of reconciliation of reject it. Here’s the answer of how we not only go to Heaven someday but how we have a relationship with Him now…. The movie is a good start to the conversation but if we as the church do not complete the conversation, many will walk out of the movie not only with an incomplete thought but a dangerous one. Here’s the second thing I want to throw out there…. I had a friend a couple weeks ago ask me if I believed the story was true. He asked me all kinds of questions about if I believed people looked that way in heaven, if they would act that way in heaven, and the like. I do not know if Colton went to heaven or not. If God wanted to take him to heaven, He certainly could. However, that’s not the only answer. Colton could have had a vision from God for multiple reasons including the book and the movie. God could reveal himself in a way that not only a four year old could understand but that would bring confirmation to his father Todd to bring him closer to God. While “pop pop” may or may not look like the young man he was on earth in his heavenly body, God could surely reveal him that way so that Todd could later understand that there was confirmation within the vision. So, am I against “Heaven is for Real”? Not at all! Go see it and/or read the book. However, bring bigger thinking and have deeper conversations about the message behind them. Heaven is for real…. and God wants to bring you home someday. However, that is really up to you. If you have any questions about heaven or having a relationships with Jesus Christ, feel free to touch base with me.